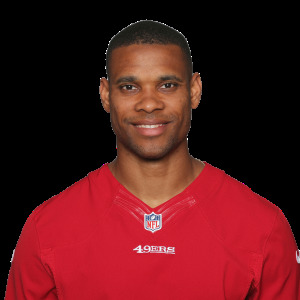 The San Francisco 49ers signed wide receiver Jordan Matthews, formerly of the Philadelphia Eagles, to a 1-year contract. 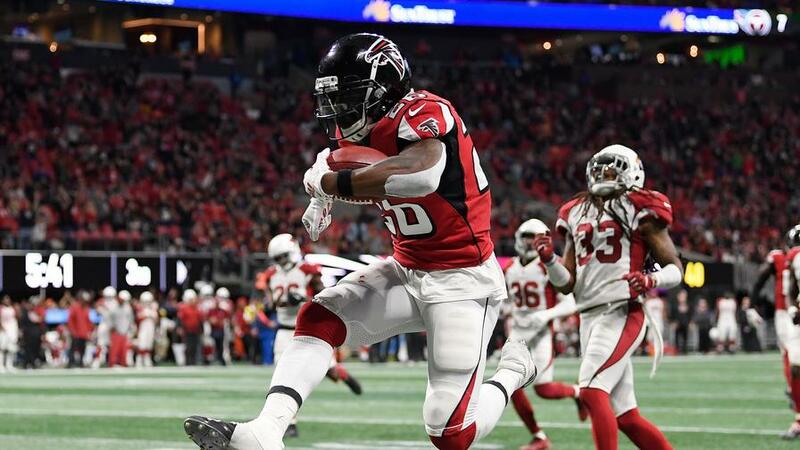 Former Atlanta Falcons running back Tevin Coleman has agreed to a two-year, $10M contract with the San Francisco 49ers, per Adam Schefter of ESPN. 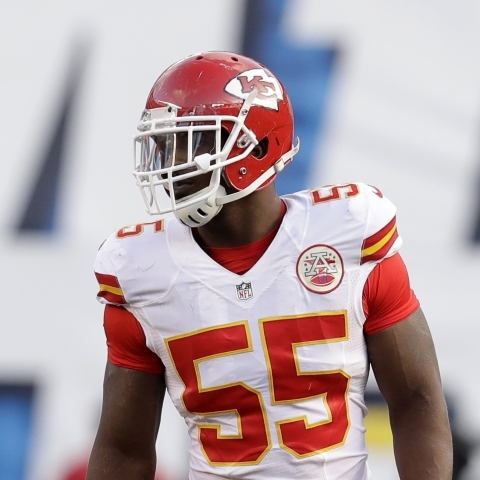 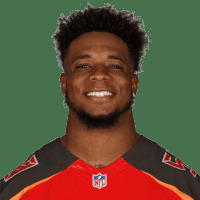 Linebacker Kwon Alexander has agreed to a four-year, $54 million contract with the San Francisco 49ers, NFL Network's Ian Rapoport reports. 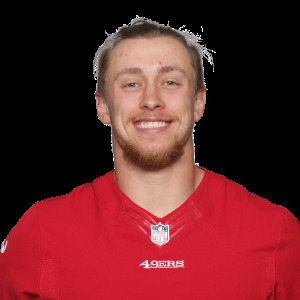 San Francisco 49ers tight end George Kittle produced 9 receptions for 149 yards and a touchdown in Week 17's loss to the Los Angeles Rams. 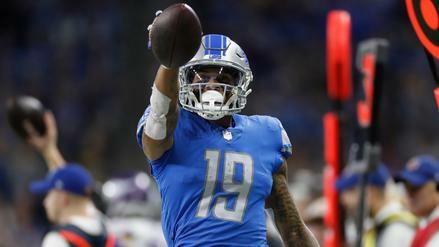 Should you be playing Kenny Golladay as an underdog? 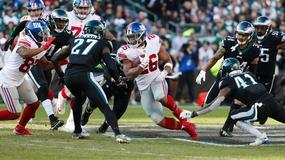 Which other splits should you take note of for this week? 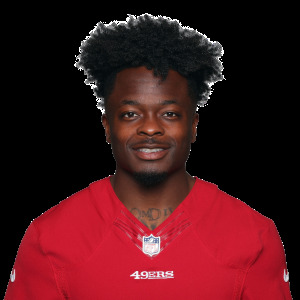 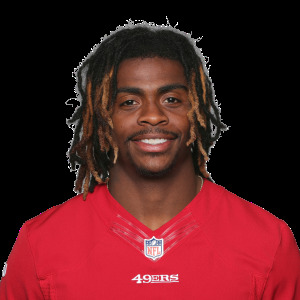 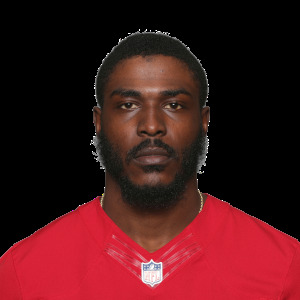 San Francisco 49ers wide receiver Marquise Goodwin (calf, Achilles contusion) is not practicing Wednesday. 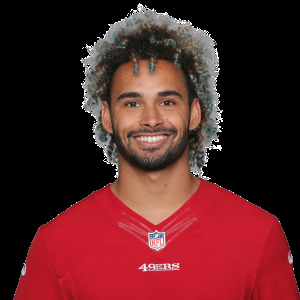 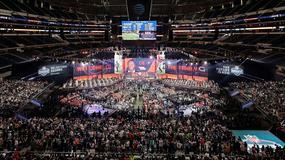 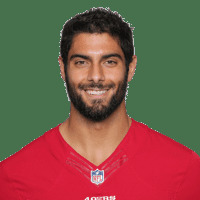 San Francisco 49ers wide receiver Dante Pettis (MCL) is ruled out for Week 17's game against the Seattle Seahawks. 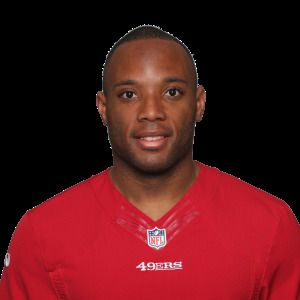 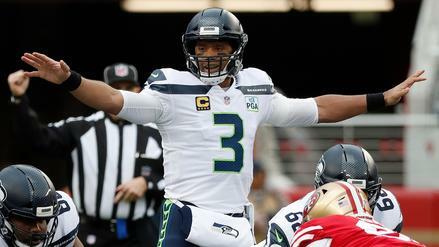 San Francisco 49ers running back Matt Breida (ankle) will not play in Week 17's game against the Seattle Seahawks.